Live wallpaper is very nice to look and it will completely revamp your Home Screen. 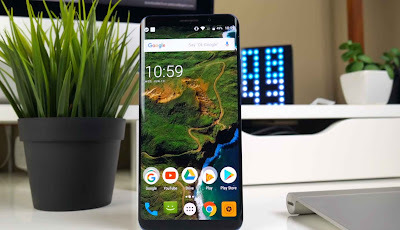 All the Android user are very bored to see the old home screen wallpaper and want to set a good wallpaper. 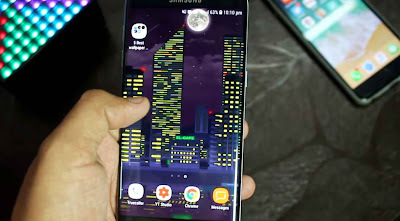 Here, I show you best live wallpaper in android. 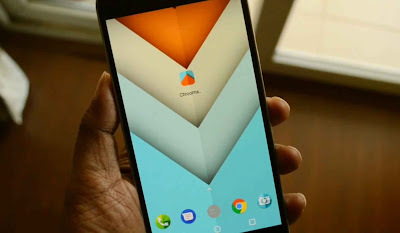 When we talk about Android customization, then we have launcher, icon pack, widgets, and theme. 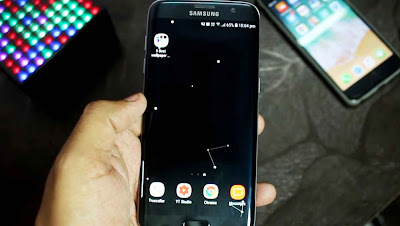 Live wallpaper is also a great option to do. Many of the users like to use or want to download android live wallpaper free. Android live wallpaper brings tons of customization option and beautiful wallpaper. 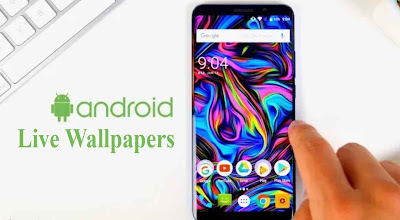 If you looking for the best android live wallpaper for free then you are in the right place. On the Google Play Store, you get a huge number of android live wallpaper app. Also, they're some paid and some android wallpapers free. But don't think that only the paid app is good, there are so many good free live wallpaper is available on play store. 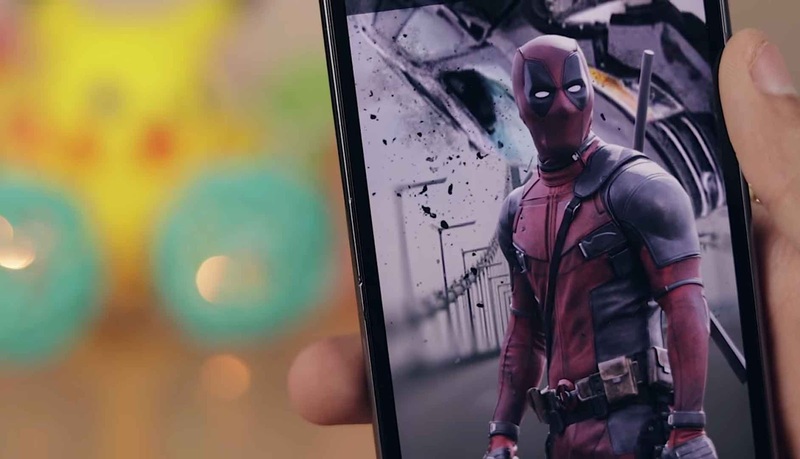 Here are the best 3D wallpapers, so let's dive in. 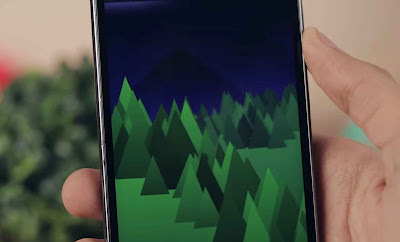 Forest is a kind of minimalistic wallpaper and it has so much customization that even can't find any premium wallpapers. It also has a parallax effect with different layers and moving in different angles, it looks very realistic. All the elements that you see on the wallpapers are totally customizable. You can even change the direction of sunlight. There's has some preset as well and you can make it real time. For example, if raining in outside you can see the wallpaper also rain as well. 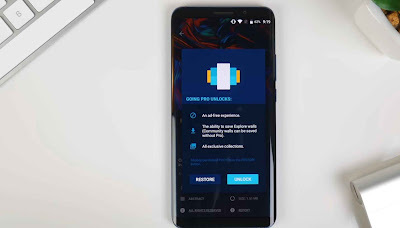 If you want to get all of the feature and customization then you must install it and it is totally free on the Google Play Store. Your local area weather like wind, snow, rain etc. Earth Gyro 3D Parallax is also an interactive 3D live wallpaper for Android. The wallpaper is quite interesting and a lot of detailed. 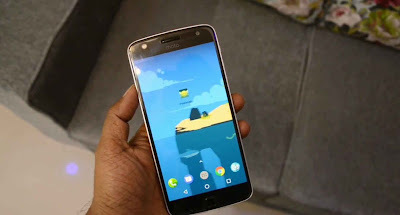 The best feature is its 3D parallax effects, using gyroscope or gravity sensor. This app has a free and a premium version. In the free version, you get so many customizations and it is totally ad-free. You get so many effects, reflection and 3D clouds with real shadows. 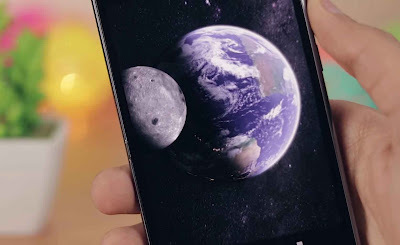 If you like earth and space graphics wallpaper then you must install it on your Android smartphone. Lot's of amazing customization settings include earth, sun, moon etc. Awesome effects using gyroscope and gravity sensor. 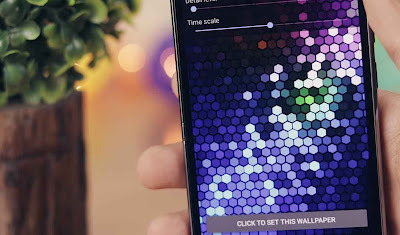 The next app is HexShaders. I actually include in the 3rd position because of its looks absolutely stunning and has some cool artistic effect. And at the same time has a lot of customization option & you will get those great features with just less than 1 MB. 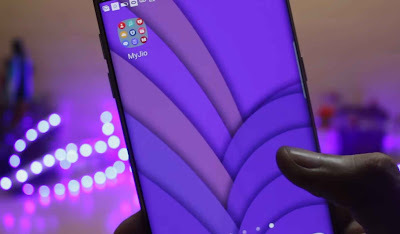 The app size is so small and it does not take extra battery and performance of your phone just like other apps do. Also, it looks so artistic, you definitely check the app. 3D parallax wallpaper is also a great and realistic wallpaper. In the app, you will get so many 3D wallpapers with different categories and it has different types of layers. You get a nice feel by using them. The best feature is the new wallpapers are added weakly and it is so lightweight. The wallpaper also little bit move forward and backward and this gives an immersive feel. Combine all of them it is a cool app for wallpaper and you must check this app. It is a simple application that has a square box of design and cool animation. It has a cool movement when you swipe the screen and you tap on the boxes they will go down. Allover the design is pretty amazing. In the app, you will get so many customization options like changing the color, pattern, surface texture and many more. The next app is quite different. With the application, you can create your own wallpaper with GIF file in your phone. Creating a wallpaper with this application is very simple. You just go to Google and search your favorite gif file and make them as your wallpaper. 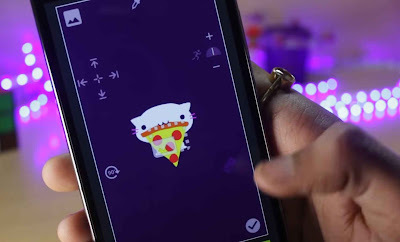 It is a very simple app and it is better to use this application rather than live wallpaper because if you use a small size of gif images then it will not impact on the performance of your device and don't drain any extra battery also. The next app on the list is Chameleon LWP and it changes its wallpaper color on your screen according to what's in the background. How did it work? if you have something on the background the wallpaper will automatically take all the color from the background and it will be showing on the screen. The app uses the phone camera to pick the background color. The app is a very lightweight, creative and color changing application. The app is not free and the price is around Rs 90. If you like the unique feature then check it. The next application is very informative and nice. The app shows you all the details about your phone on your home screen. In the home screen, you will get three pages. 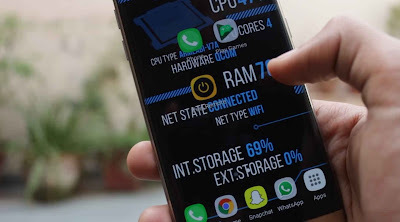 In the first page, get all the hardware details like the CUP frequency and the number of cores or the amount of free RAM. On the left screen, shows the time, date, the Android version, and the battery label. In the middle page, get a sensor and also you can set which sensor you want to use like Gyroscope. The app is free for a limited feature and if you want to change its theme then you must purchase the premium version. 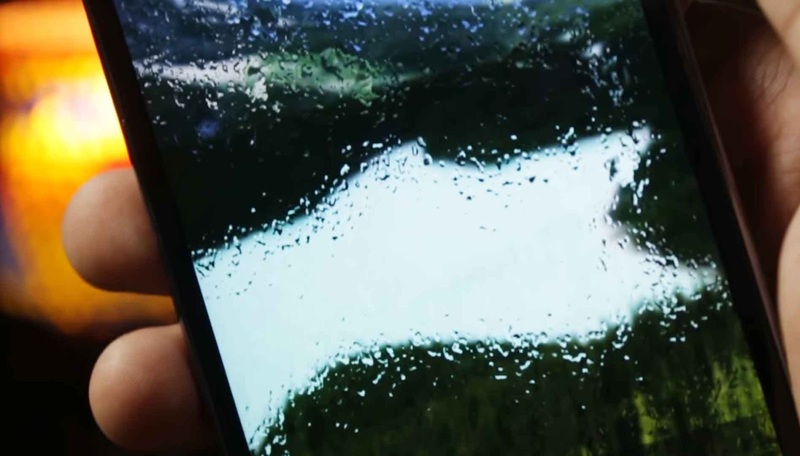 Actually I have seen a lot of rain wallpaper but to be honest the Rainpaper application is the best and very realistic. It is a paid application. It has a huge customization option like you can set fogginess, wind speed, rain chance and many more. You can also set background image yourself or you can get automatically taken from Reddit. In the beta version, you can set video as a live wallpaper android HD. So, you definitely check it. The next one is Particle Constellation app. This is a pretty simple live wallpaper best for android but looks elegant and if you have an AMOLED display then it also looking good and also performs well with the battery performance. Basically, there are line and dots are join each other and create different types of shape. The app has different customization such as the color of the particle, change the background image, the density of the line and man more. Also, you can set the speed of the transition. Moving to the next, we have My City wallpaper. In the setting of the application, we don't see much customization but if you quickly apply it, you see the beautiful city landscape. And the shadow in the water below looks mesmerizing and even in the windows on the building lit up at the night and in the morning they go off. So, the application works as per the day in the morning sun's come out and in the evening the moon. The wallpaper changes based on time. Overall the app is nice you definitely install it. This is also a good wallpaper app for your smartphone. It is one of the simple and elegant applications in the list. The colors and the creation look so smooth and it follows you as you touch the screen. 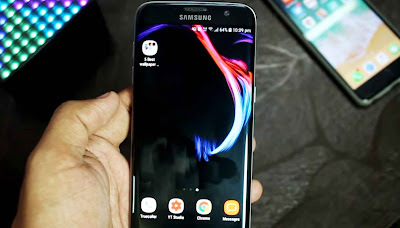 Basically, it is simple but gives a great look to your phone. The app is totally free on the Google Play Store and must install it. 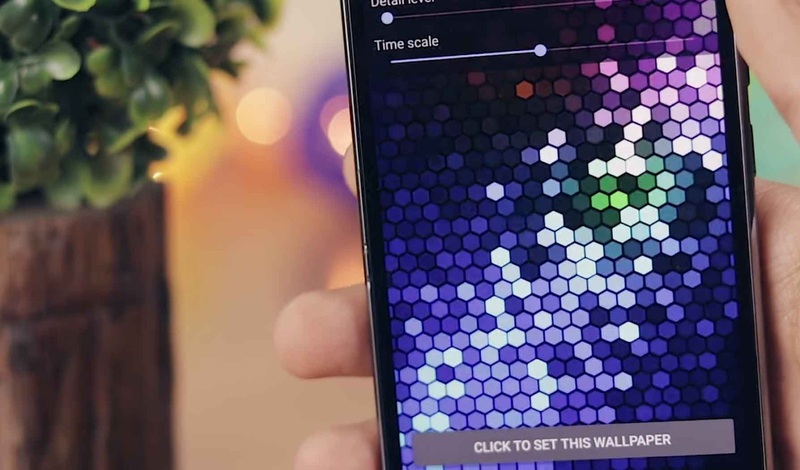 This Pixelscapes Wallpaper app is actually very minimalistic and comes with three wallpaper. Apart from that, you can change the wallpaper depending upon and get an option to change based on time. Also, you can set the speed of the wallpaper. The application works very well but I feel that it consumed the better. However, the application is totally free and available on the play store. Chrooma is one of the best material design live wallpaper on the play store. 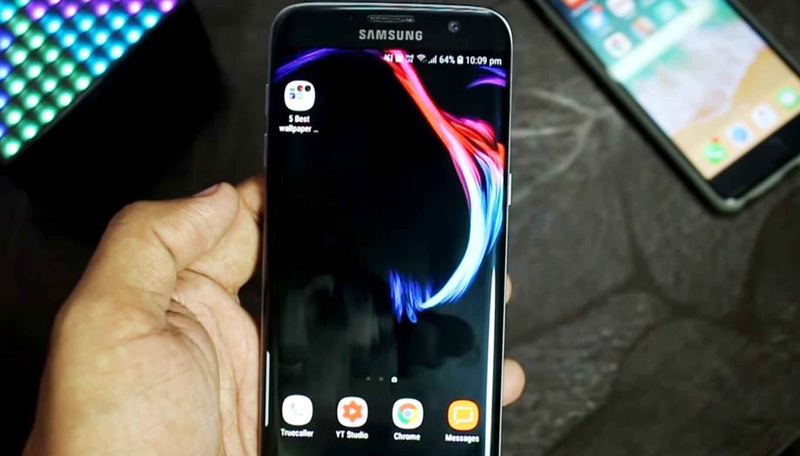 The app is very colorful, the transition effect and the animation are really smooth. In the application, you will get so many customization options and you get 12 shapes to use in your home screen. But the application is not free and in the play store and the price is Rs 150. The Zedge is an app that provides a ton of resources to customize your Android device. Now this includes a wide array of HD wallpapers but also include a library of ringtones, games, keyboard etc. So it is a fantastic app if you're really looking to make your device more unique. Also, the app is super easy to navigate as the wallpapers are laid out on this grid and all you have to do is click on the ones that you're interested and you can either download it or set the wallpaper immediately with just one click. The app is totally free on the play store, you can check the app. The application is a dedicated mobile app that's and actually fed from the website unsplash. The great thing about unsplash that it's chocked full of real photos taken by real photographers and they are share to the general public totally free and totally copyright. Now the app has these beautiful photos. The photos are stunning to look at and these make for much more artistic looks for your devices. Navigating the app again is really is really easy, just click on the ones that you're interested in to see an immediate preview of what the photo looks like as a full-screen wallpaper. You can download it and share or immediately set your wallpaper. If you looking for a beautiful wallpaper app then you definitely check it out. Backdrops - Wallpapers is the app where I get most the super high-quality wallpaper like most of the wallpapers come in at a resolution of 3200*2560. 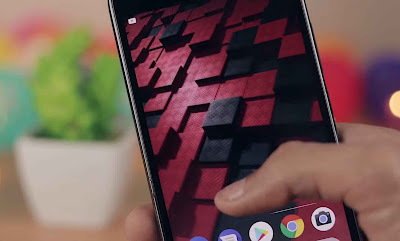 So, you can get an image that takes full advantage of your pixel-rich device. There is a wide range of different images, the HD picture. 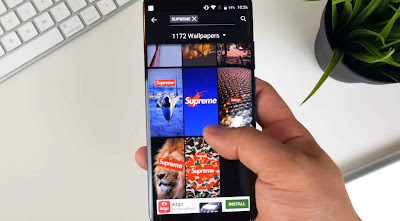 You can only download and save the wallpapers on the community tab for free. To set the wallpaper, you can just tap the set button and the wallpaper sent to your device. Allover the application is quite good and is available in the play store for free. Here I discuss some of the best live wallpaper in android that definitely revamps your home screen. I hope you like the articles. Which is your favorite live wallpaper application? Also, share articles with your friends and follow us. Lastly, thanks to visiting our website.